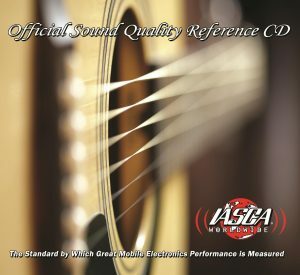 IASCA releases new Sound Quality Reference CD set | IASCA Worldwide, Inc.
IASCA Worldwide is pleased to announce the release of an all new Sound Quality Reference CD on August 1, 2016. Unlike its predecessors, the new release is a two-disc set. Disc One is the evaluation CD and contains 32 new technical tracks and snippets of musical tracks for judging car audio systems. Disc Two is the entertainment CD; it contains the full length version of the musical tracks used on the evaluation CD for the listener’s enjoyment. The choice of musical tracks was carefully chosen for their ability to clearly define the sound quality of the system it plays on. The initial release of the CD was made possible in part with the sponsorship of Kenwood, JL Audio, Arc Audio, Pioneer, Hybrid Audio Technologies, Clef Labs, Stinger, Phoenix Gold. The CD Master was produced by Master Studio and Recording Engineer Steve Chant, owner of Dogwood Studios (who also narrates the CD); Steve has worked with some of the greatest names in the Music industry including the Moody Blues, Annie Lennox, The Who, Billy Ocean, Incubus and several other popular performers. Special thanks go to the contributors to the IASCA Sound Quality Reference CD’s fruition: IASCA UK President JR Robinson, IASCA Worldwide Director Moe Sabourin, Wolfgang Frank of Concord Music Group and Fred Lynch (IASCA Senior Judge) of Arc Audio who collectively selected the tracks that would best be used for sound system judging efficiency. The two-disc set will be available on www.iasca.com and selling for $19.95. IASCA SQ Competitor members that have joined as of 1/1/2016 will receive a copy of the disc. All subsequent SQ competitor members of IASCA will receive a copy along with their membership kit. “This Sound Quality Reference CD is the best that IASCA has produced to date” said IASCA President Paul Papadeas, “with the resurgence of Sound Quality and its importance to industry, we have invested so much and are very proud of our partners that helped us reach this milestone. 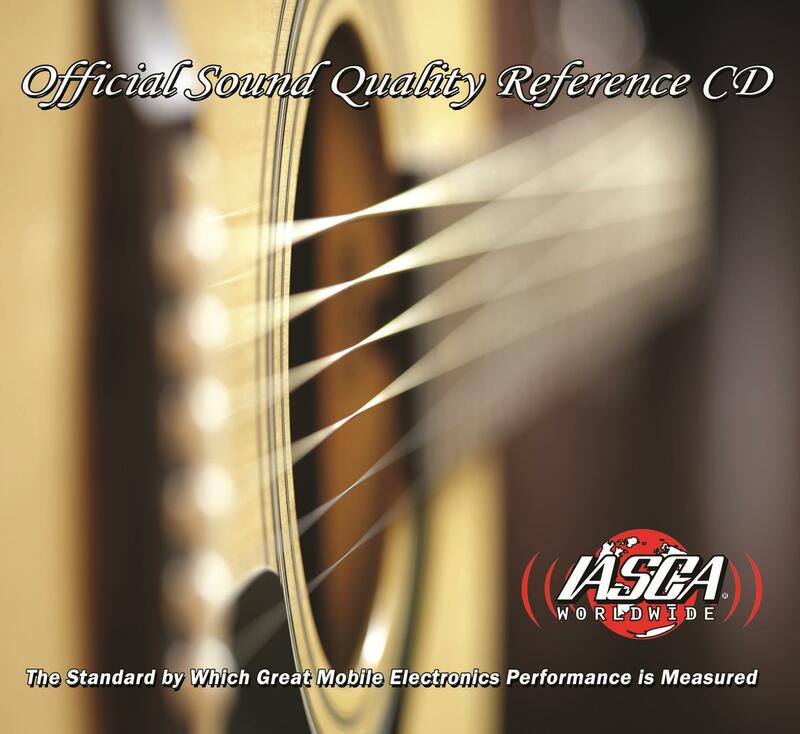 The New IASCA Sound Quality Reference Disc set will be enjoyed by more than IASCA competitors. Every car audio enthusiast and every smart Car Audio Dealer will want at least one copy for system tuning, demonstrations, and their own enjoyment”.